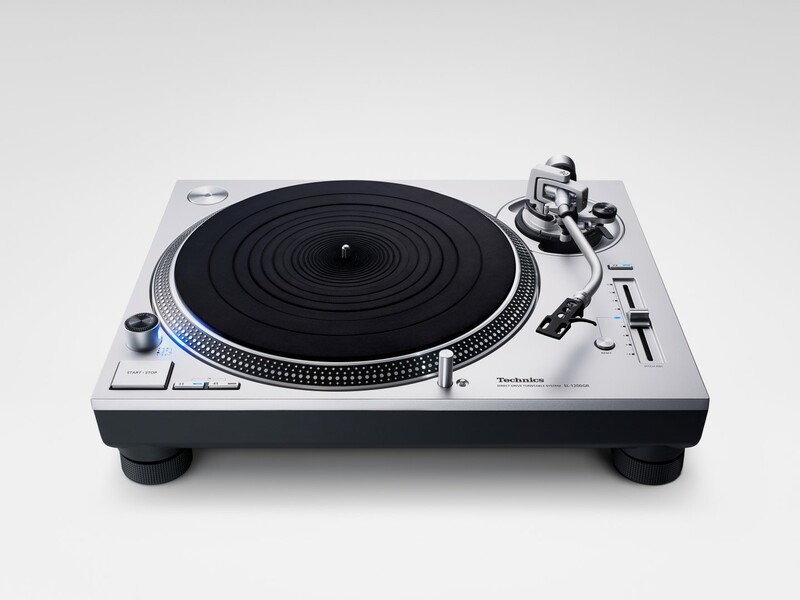 The following is a press release issued by Technics and Value Electronics. March 20, 2017 - Technics and Value Electronics of Scarsdale, NY are proud to present an advance preview of Technics new “Grand Class” Component series arriving this Summer. Be among the first to see and hear the new SU-G700 Digital Integrated Amplifier, the amazing new SB-G90 Floorstanding Loudspeaker and the new, more affordable SL-1200GR Turntable. This is an advance preview and listening event scheduled for Saturday, March 25th from 12 noon to 5pm. Bill Voss, US Business Development Manager for Technics will be demonstrating and discussing Technics’ latest introductions with particular focus on the G/GR turntables. We’ll be serving hors d’ oeuvres, cheeses, fine wines and assorted beverages. For more information please visit www.valueelectronics.com or www.technics.com/us/events.